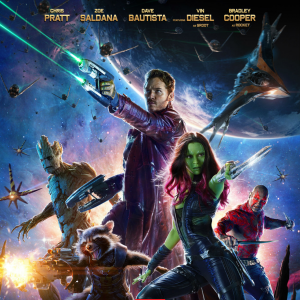 Guardians of the Galaxy has a new action-oriented poster, but why exactly does Groot look so much smaller than Chris Pratt? With Captain America: The Winter Soldier out of the way, Guardians of the Galaxy is the next Marvel Studios fans can get excited for. 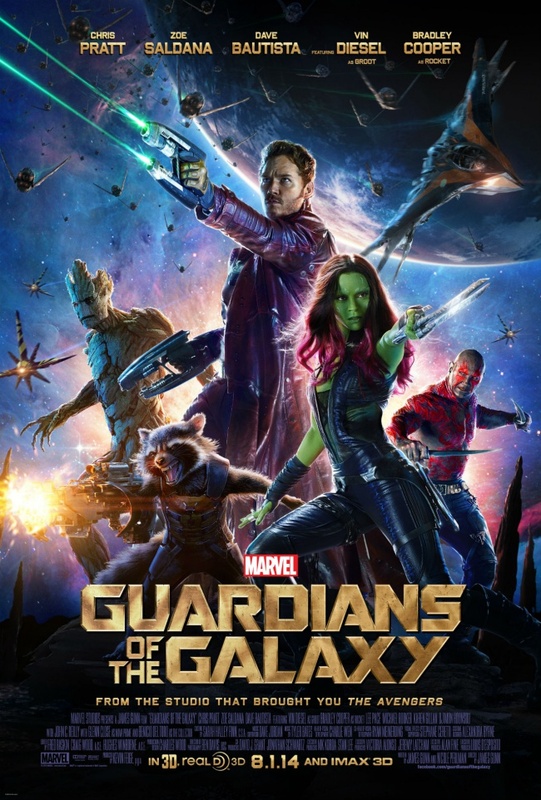 And from all accounts, they have good reason to: It's being directed by James Gunn, includes a rocket-wielding raccoon as a secondary character, and its trailer is equal parts action-packed and hilarious. So it's only natural, as we move towards the release date, for Marvel Studios to unveil a new poster like the one below, emphasizing over-the-top space opera action above all else. The poster certainly looks nice in a "summer blockbuster where everything explodes" kind of way. Of course, that means we're operating on movie poster logic so perspective has been thrown right out the window. For example, why is Starlord so freaking huge compared to Drax and Groot? Yes, I get he's the main character, but come on. 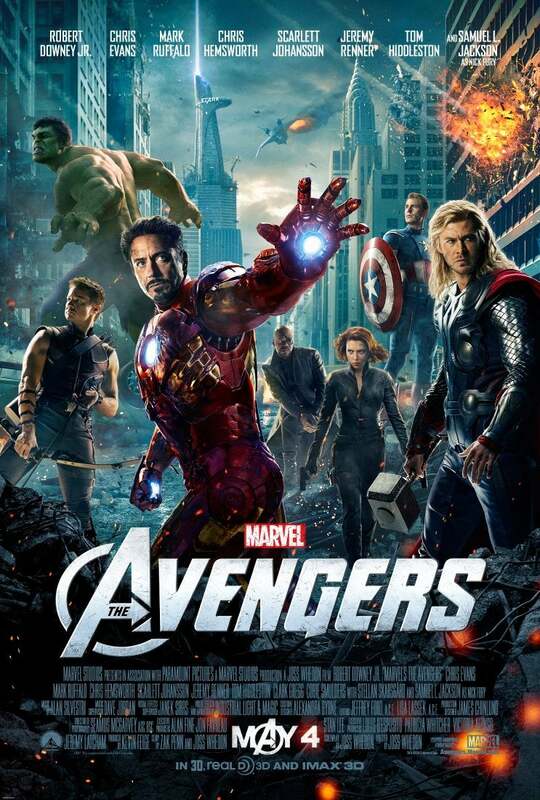 Even The Avengers poster didn't let Iron Man pull that on the Hulk. Ah well, it's a spiffy-looking poster nonetheless. As long as the movie is fun, I'll keep my complaints to a minimum.